The Orta Plain Coloured Flat Sheets are cost effective & durable, designed to add a splash of colour into a guest room. Made from durable 144 thread count 50/50 polycotton, the Orta range boasts easy care qualities giving a cost effective option. 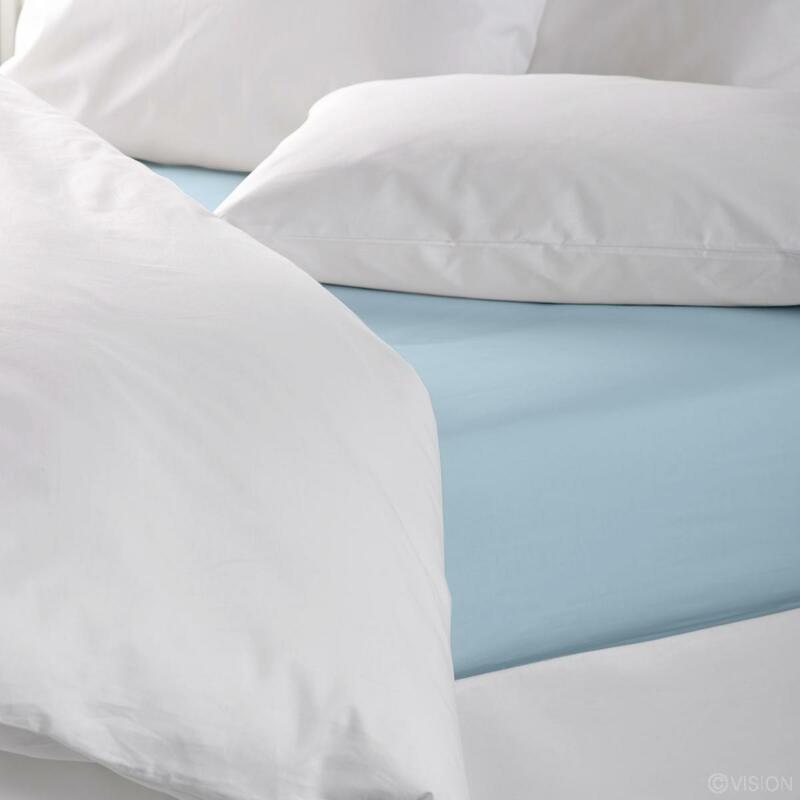 These coloured polycotton flat bed sheets are available in single, double, king and super king size. 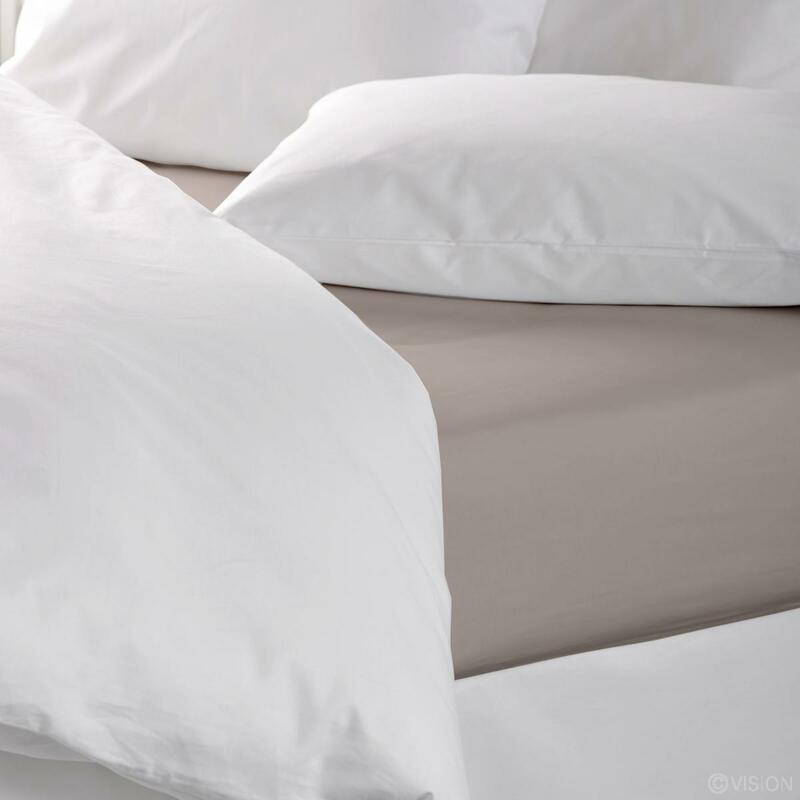 The bedding stock of any hotel, restaurant or other establishment is a valuable asset that requires careful laundering and handling to maintain its integrity, appearance, function and durability. High temperature washing without a sufficient cool down stage can result in Thermal Shock Creasing. 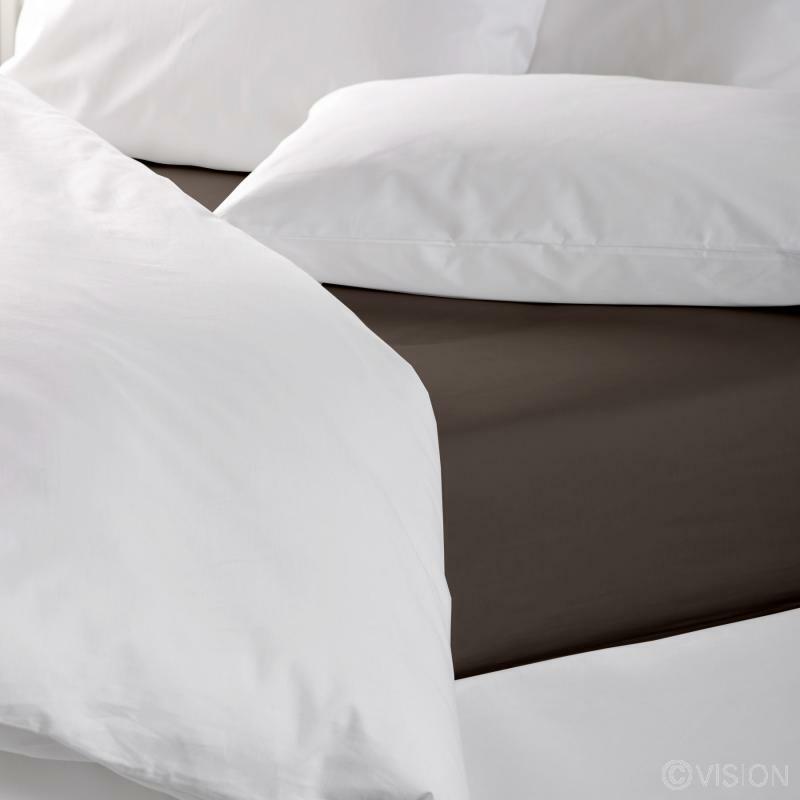 This occurs when hot, soft and pliable polyester fibres are cooled too quickly whilst in a crumpled state. This results in small "broken ice" type creases on the fabric surface. Natural or less commonly synthetic starches can be applied to poly/cotton linen to impart polish and stiffness where required. Starching should take place on the final water based stage of the wash process after the fabric has been cleaned and all wash chemicals neutralised.